Last week, while traveling to Thirunelveli with friends, we made some plans of exploring southern Tamil Nadu. Started early morning around 5AM; we took NH45B, which was great as usual. After a quick stop for breakfast somewhere near Melmaruvathur, we reached Madurai around 12PM. We stopped at Madurai for a while, as we were waiting for another friend to join us. 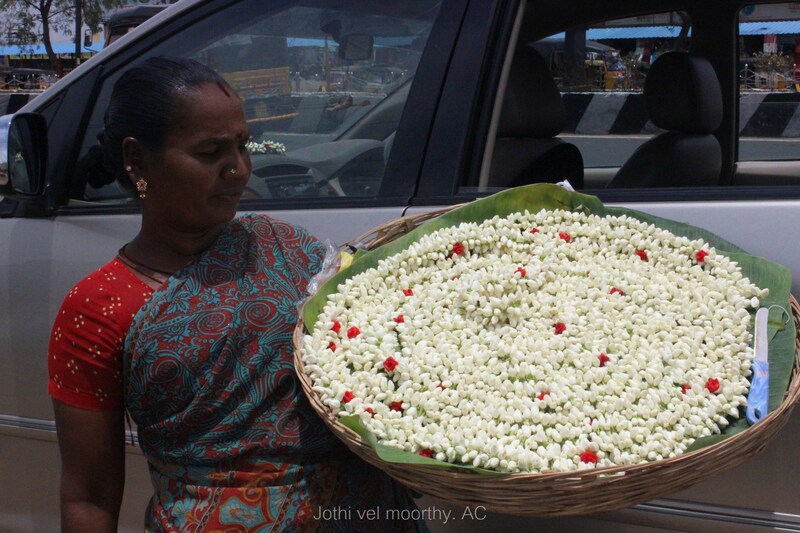 Madurai malli(jasmine flower) is very famous, it is synonymous with Madurai as the Meenakshi Temple, that malli is not just a flower but an intrinsic part of the city’s ethos. It also has extensive references in Sangam literature was been carried by a women for sale. 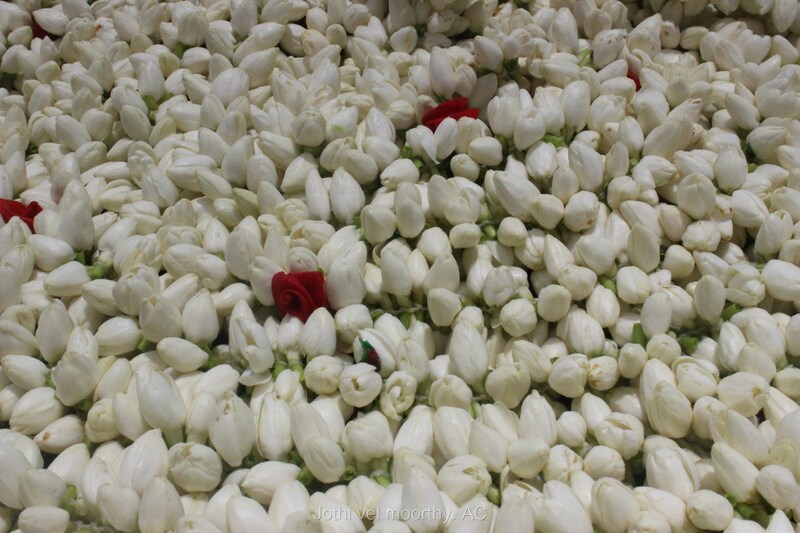 My friend overwhelmed at seeing that the flowers bought 1 mozham for Rs. 30. 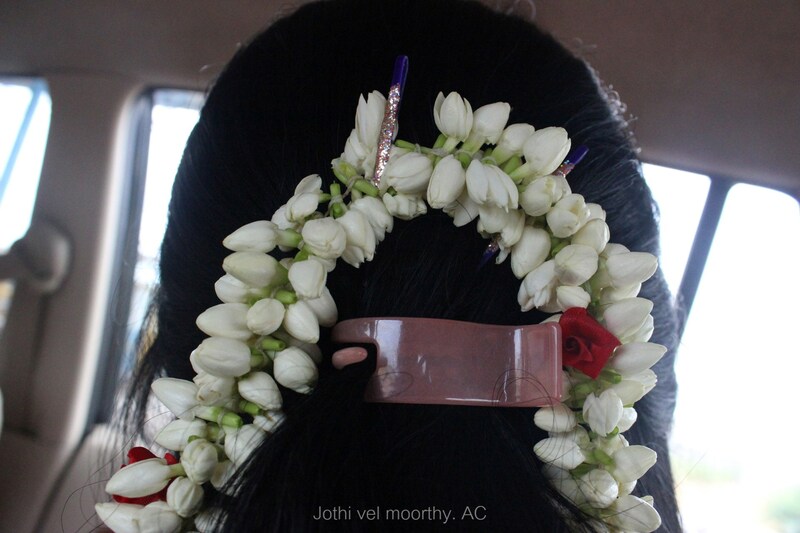 Before we could start negotiating for the price, sales woman started her sales trick by offering a freebie – 2 hairpins made us over excited and without a second thought she paid the price and bought the flowers. Started from Madurai at 12.30 after picking our friend. The plan of the day was to take a break at Kovilpatti and explore few places around it before proceeding to Thirunelveli. Hearing the name Kovilpatti, the first thing that struck my mind was Simran’s movie “ Kovilpatti Veeralakshmi” Later found that Kovilpatti has a lots of significance as this town started its developments earlier than 1876. The introduction of Southern Railway (Kovilpatti was a water stop for steam engines), the establishment of textile mills like Loyal Textiles (1891), Lakshmi Mills Ltd (1926) and the Government Revenue Divisional Offices (1911), fueled the economic growth of the town. While going through the Market road, in the heat and dust we saw shops with multicolored sweets, inflated plastic toys and knick-knacks. 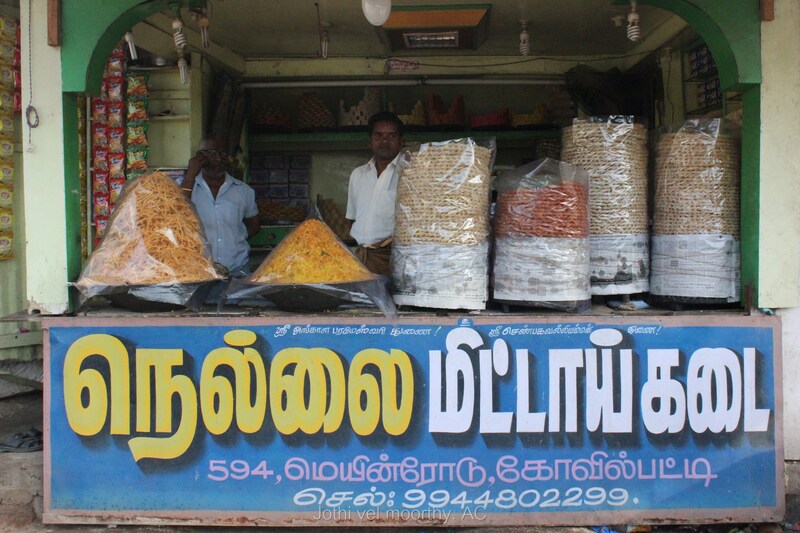 Kovilpatti, a hub for matchsticks, has another export that is often suffixed to its name — the kadalai mittai (peanut candy) which is available at every non-descript street-side shop in Tamil Nadu stocked in old-fashioned beaker-like bottles. 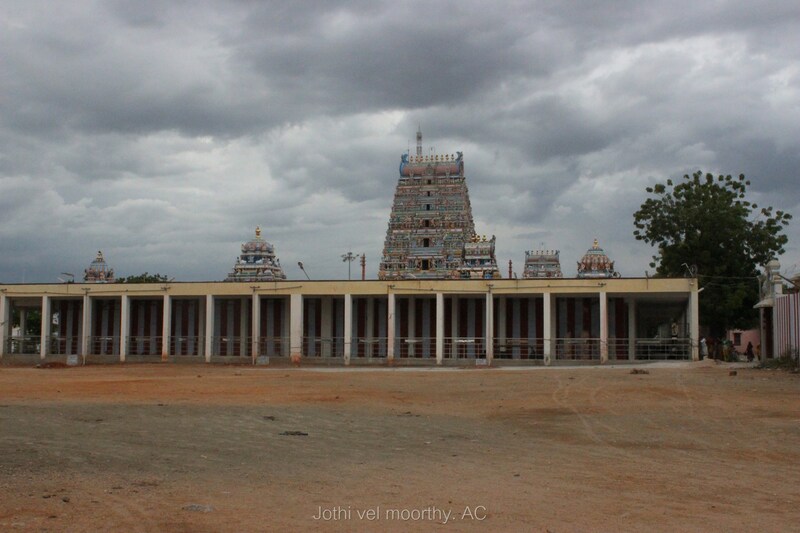 The famous Shenbagavalli-Poovananathar temple at Kovilpatti, where the legend states that Sage Agasthya came to the South to balance the earth level when it sank at the north during the wedding of Lord Shiva with Mother Parvathi is popular. As the temple is built by king Shenbagan, the Goddess is named Shenbagavalli. As the day started had around 2.30AM we become tired soon and decided to call it a day and decided to rest. Beautiful snaps. Loved them. Thank u for the wonderful share. The flowers look awesome.